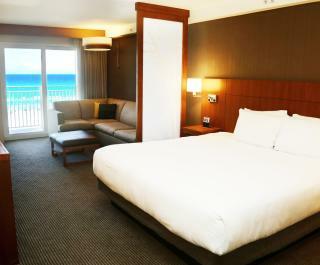 This new oceanfront hotel offers 143 spacious rooms with breathtaking views of the Atlantic Ocean. 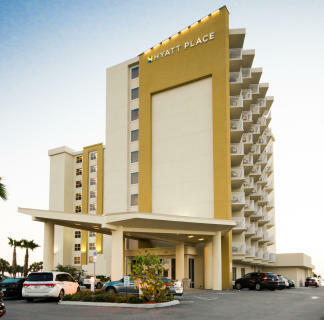 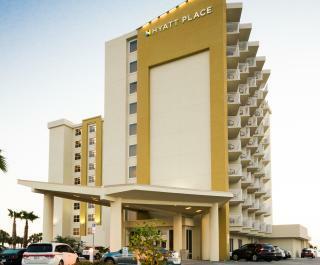 Ideally located minutes from the Daytona International Speedway, this hotel offers convenient access for families traveling to the Daytona Beach area with all the comforts you expect with Hyatt Place. 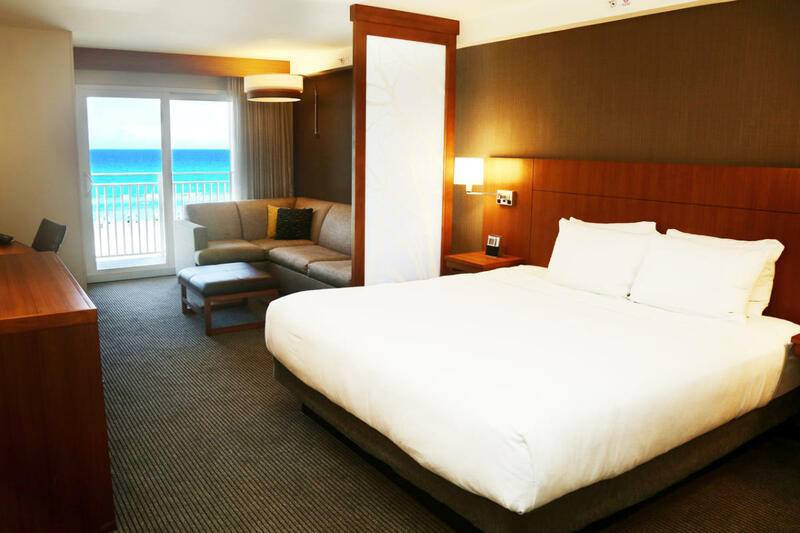 Featuring an outdoor pool bar, with an incredible ocean views, the Hyatt Place Daytona Beach - Oceanfront will help you unwind after a day of business or travel.